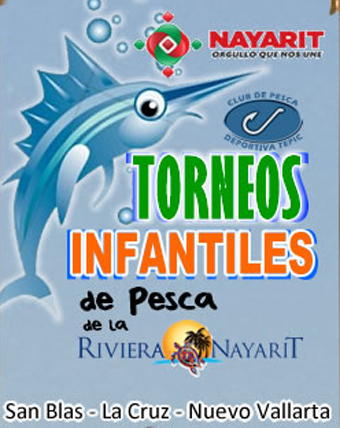 At Riviera Nayarit luxury is our magic, and it’s this very magic which will be enjoyed on Children’s Day, next April 29 with a Youth Sport Fishing Tournament at the San Blas Marina. All children between 5 and 11 years will be able to participate at this event, which will be free of charge. The objective is to promote sport fishing among the young ones, while they enjoy a fun activity where they can get win great prizes. The Convention and Visitors Bureau (CVB) of Riviera Nayarit congratulates the Sport Fishing Club of Tepic for contributing to promote this destination through sport events that get the attention not only of fans, but also of their families, as well as the media.